Written By: Lee Bell BSc (Hons), PGCE, MSc. One of the biggest shifts in gym use over the last few years has been the increase in strength training by females. 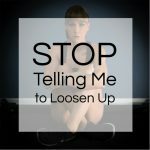 We’re at a point now where the benefits of lean muscle tissue for females are no longer secret, and this has led to more women than ever choosing to pick up the iron in order to improve their athleticism, aesthetics, and health. I’d go so far as to say that this is the biggest shift in mainstream gym use I’ve seen in recent times. 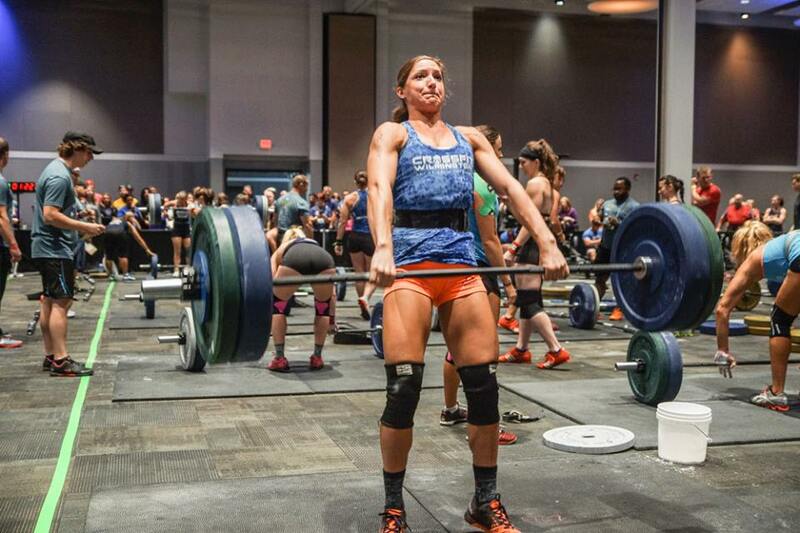 With the increase in female lifters though brings about new considerations – is gender-specific exercise programming an irrelevance, or are there specific physiological differences that we need to bear in mind when training a female client? In this article, I want to outline what I consider to be some of the main differences in exercise prescription between genders and why you need to consider them when developing and progressing exercise programing. If you don’t already adapt your exercise programs based on gender then this article will be of use to you. Up until puberty, there aren’t really any physical difference between genders other than girls are slightly shorter at all ages until the onset of puberty. Until then, both genders are equally as strong, fast and exhibit similarly competent motor patterns. However, during adolescence and from the onset of adulthood we start to see differences in shape, mass and tissue distribution. On average, grown males can be up to 30lbs heavier and carry much more fat free mass – around 30 or 40lbs. This means that males tend to be more muscular. They also have a structurally denser skeleton with higher bone mineral integrity . They also carry less relative adipose tissue (similar absolute amounts, just distributed throughout taller, broader frame) meaning that total body fat percentages are typically higher in females. Even in elite athlete populations, men tend to have lower body fat percentages on a sport-by-sport basis. It is widely accepted that men have higher absolute strength than women do. Although different research papers cite varying statistics, females typically possess around half of the upper body strength of their male counterparts and three quarters of the lower body strength . There are a number of reasons why this might be the case, and a number of contributing factors that may go some way to explaining the disparity. Firstly, males have larger upper body frames and broader shoulders in comparison to females, who typically have much smaller upper body musculature by comparison . Men also have a greater ape index – a measure of arm span minus height. Secondly, males have a larger proportion of type ll muscle fibers in comparison to females, meaning they cannot store as many anaerobic substrates and enzymes. It also means that men have quicker muscle contractile. It is estimated that whilst males have a relatively large upper body mass of 61%, females have only 56% . Not surprisingly then, males tend to show higher absolute strength of the upper body – such as in the bench press, overhead press and pulldown. The smaller difference in lower body absolute strength is likely down to the higher amount of relative lower body musculature, coupled with shorter lower body limbs. When body mass is factored into the equation, strength differences reduce considerably. Relative strength – a measure of maximal strength in relation to body mass – particularly in the lower body. It appears that males and females share a similarly significant correlation between strength and muscle cross-sectional area – men are simply stronger as they have more total muscle. An interesting point to consider here is that the female lower body strength is not equal amongst muscle groups. After the onset of puberty, there is a trend for knee extension strength to increase relative to body mass, but for knee flexor strength to remain the same . Essentially, the quads get much stronger in comparison to the hamstrings. This leads to muscle imbalance, quad dominance and relative posterior chain weakness. These are all most likely contributing factors in ACL injury and patellofemoral pain. 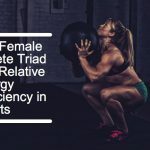 This provides important information about the way in which we program female leg training in terms of how we train individual muscles, the loads used, and probably also the volume used as well. There also appears to be a difference between genders in maximal concentric to eccentric ratios. Although studies are limited in this area of research, it appears that whilst men exhibit maximal eccentric strength that is 20-60% higher than maximal concentric strength, females exhibit much higher scores – in some cases exceeding proposed pre-test parameters . Additionally, the eccentric to concentric ratio was much higher for upper body exercises in females than it was for lower body ones. As eccentric loading is linked to improve strength, hypertrophy and reduced injury, this is useful in setting appropriate loads for both genders dependent on individual goals. Research suggests that not only are there differences in strength between genders, but in the ability to produce power too. Females exhibit lower absolute and relative power than males even at the same competitive level . Interestingly though, females exhibit higher velocities than men for a range of matched %RMs for conventional deadlifts as well as the two constituent Olympic lifts . As you’d expect though, as the load increases, so does the advantage the male lifter has . From a structural, morphological perspective, females have an attenuated response to muscle damage. When presented with a suitably overloading resistance stimulus, the female will have a much lower inflammatory response in comparison to the male . This is possibly one reason why females don’t hypertrophy to the extent that males do. It is recommended that a resistance program with the aim of increasing lean tissue (for example to add muscle for aesthetics, elevate metabolic rate or improve athletic ability) focus on compound exercises, with controlled eccentric actions to maximize potential muscle damage. Concentric action can be quick but still controlled as a way of increasing strength, power and activating type ll fibers. Loads must be challenging and appropriate enough to increase mechanical tension, but not sacrifice form (45-75% 1RM). Circuit approaches work well as rest time can be minimized (non-competing supersets, peripheral heart action, training or escalating density training are all beneficial approaches). From a practitioner perspective, bear in mind that females (although less and less due to a shift in industry) can still have concerns that strength training will make them ‘bulky’. Strength training will not add the muscle mass that would occur in males (barring the odd few outliers of course). With testosterone levels much lower than their male counterparts – 300-1000ng.dL versus ~70ng.dL, this is very unlikely to occur. In saying that though, there is a likelihood – particularly with female beginners to strength training for the muscle to hold glycogen and retain water – this can often be misinterpreted as muscle bulk, but is more often than not only a short-term thing. Don’t let that be a deterrence though. As previously mentioned, females have a smaller proportion of type ll muscle fibers in comparison to men. What they lose in potential force production though, they gain in higher levels of fatigue-resistant type l fibers. The more oxidative type l muscle fibers are by their very nature better at coping with sub-maximal, sustained work. 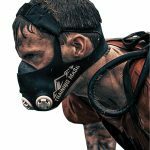 They utilize less glycogen and produce less fatigue-inducing metabolites during endurance or low-resistance activities. This means that females oxidize more fat than males do at the same relative intensity, and rely less on finite glycogen or blood glucose for substrate energy . Females also have comparatively higher glycerol levels during exercise, which also helps with the liberation of fat . This is mostly evident during the luteal phase of the menstrual cycle, where progesterone has peaked and estrogen remains high post-ovulation. Estrogen itself is a potent trigger for fat use for energy. Estradiol also plays a role in so called ‘glycogen sparing’ too. Additionally, estrogen also reduces gluconeogenesis, resulting in less glucose production from the amino acid pool – again, important in sub-maximal, endurance activities. Higher-intensity, anaerobic cardio exercise is import for the female here too. With a more limited storage capacity for glycogen and creatine phosphate, both the glycolytic and alactic pathways are less efficient than in males. The ability of the female to remove lactate from the muscle and move it through the Cori cycle – a metabolic pathway within the liver where lactate is converted to glucose and then lactate within skeletal muscle – is diminished in comparison to that of a male. Due to these architectural and bioenergetic differences, females are likely to show a potentially lower anaerobic efficiency than males. You will see this in activities such as interval circuits, HIIT classes etc. This means that females are more suited for aerobic and steady state work. However, interval training can (and should be) be used for its more obvious benefits here to overall improve fitness and body composition. By using shorter length of intervals, the trainer can integrate knowledge of bioenergetic into the program. One point to note of course, is that as females do not produce as much lactate as males, so rest times can be shorter. Remember, women are much more resistant to fatigue. Not only that, but it is likely that females can also tolerate more volume, so more reps can be used at the trainer’s discretion. 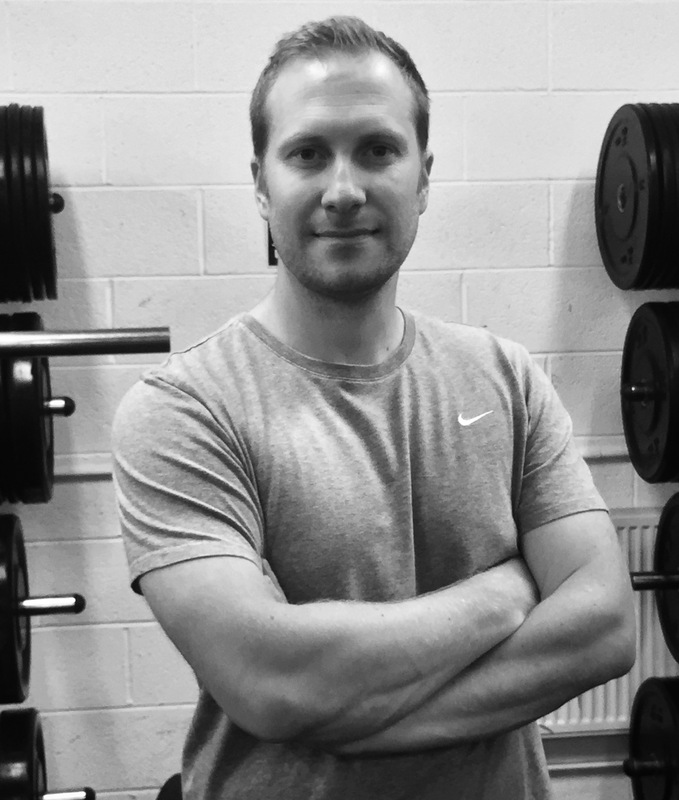 AUTHOR: Lee Bell BSc (Hons), PGCE, MSc.